This organic product is very beneficial to your plants in many ways. 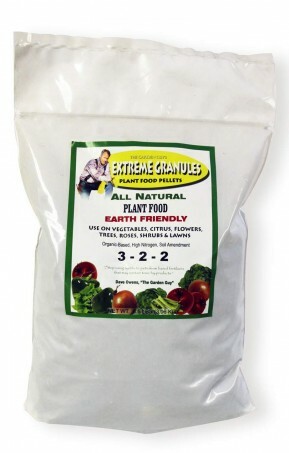 Extreme Granules is a plant food that functions as a very effective soil amendment. 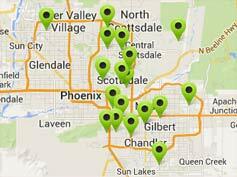 The high nitrogen levels will allow your plants to have more nutrients available to them. It will improve water infiltration and permeability. 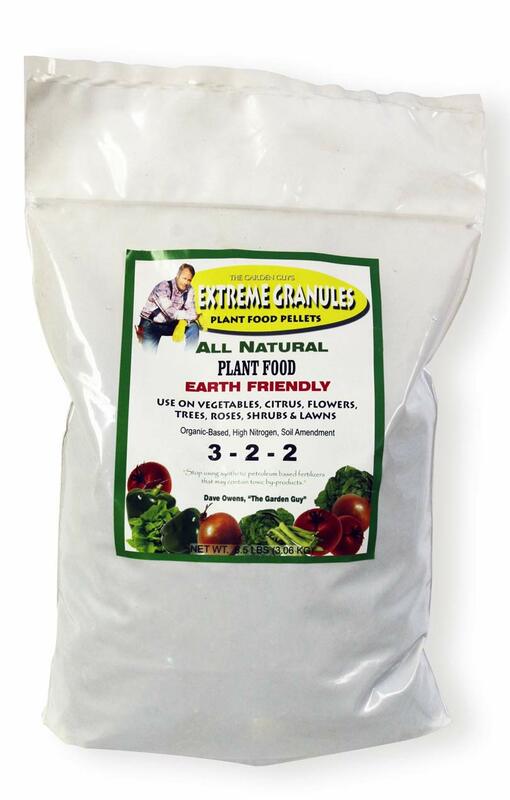 Extreme Granules has a time release function that will slowly release nutrients over time and continue to feed your plants and soil for 3 months. Easy and safe to handle you can mix Extreme Granules into your soil or simply sprinkle (broadcast) the granules around your trees, shrubs, roses, lawns, and gardens.